Between a bout with the flu and the arrival of the polar vortex, I am finding time to get caught up on some blogging. In this post, I’m sharing the final unit that I did with my French 3 students last spring. While I had previously shared some of these activities (see this post), much of it is new. While I don’t consider this my best work (this was a crazy time for me as I was preparing for my “next chapter”), there are a lot of activities that you can pick and choose from based on your students’ needs. I would also suggest that you review the texts carefully to make sure they are appropriate for your teaching context. Here’s a quick summary of the unit, which is outlined in this agenda. You’ll find all resources linked to the corresponding lesson on that document. Day 1: After presenting an infographic as a hook to the unit, I had the students annotate a second infographic and then discuss it in small groups. Finally, they filled in a graphic organizer comparing perspectives about love in the US and France. Day 2: We watched a video as a class and then the students discussed a couple of questions based on the video. They then read an article and completed a comprehension guide. Finally we listened to a song and completed a series of activities. This was a block day, so this lesson would take two traditional class periods. Day 3: After discussing an infographic about girls/boys ideas of first dates as a hook, I had them annotate and discuss a 2nd infographic about men’s vs. women’s expectations of a first date. I used the remaining class time to finish song activities from the previous day. I did a lot of framing for this lesson in order to establish an inclusive environment for all students in my classroom. Day 4: I once again presented an infographic as a lesson hook before assigning an Edpuzzle and related article. Day 5: We discussed an infographic and then the students practiced a role play (while I circulated, providing feedback) and then completed a written formative assessment. Day 6: After answering questions on a video I presented, the students read an article before completing a series of song activities. Day 7-9: The students read an article about how hormones affect emotions related to love during these days. I supplemented their reading with some Edpuzzles (unfortunately, I was only able to located 1 of these during my search today) and a game of Quizlet Live. While I would not normally recommend spending doing so much reading, these lessons fell during a time that I was missing many students due to high-stakes testing. Day 10: The students annotated an infographic and then I had pairs perform role plays in front of the class according to the directions given. Finally they watched a video and completed a comprehension guide. Day 11: The students completed a series of song activities and then read an article and completed a comprehension guide. Day 12-14: Students read the Petit Nicolas story, Louisette, during this time. As they read, they worked together answering inference-based true/false questions which they supported with details from the text. I also provided a couple of grammar-based activities. After finishing the story, the students reviewed by completing a pair crossword activity before taking a series of assessments on the story. I saved the interpretive listening assessment for the end, as the video is quite different from the written story and I did not want to create any confusion during the other assessments. Day 15-18: The students watched the film, Molière, during this time, as described on the agenda. Day 19: The students finished up the film activities and then reviewed the film by completing a pair crossword activity. Day 20: The students completed an assessment in which they read a review of the film, wrote a review of their own and then completed an Edpuzzle about the movie’s trailer. As you can see from the agenda, I did not give an overarching IPA on this unit, in favor of a series of performance assessments spread throughout the unit. This entry was posted in French 3 Units, Integrated Performance Assessments (IPA's) on January 31, 2019 by madameshepard. Dear Madame Shepard, I have been lurking and testing out your resources this year (some of the housing resources were a huge hit), and I wanted to thank you for generously posting them. Our department is experimenting with increasing proficiency, and while I am a bit fearful of getting rid of the book, your units give me much more confidence and your blog has taught me so much about IPAs (wish I knew more). In any case, I’m sure your students miss you, but you can think of me as your student as well!! (This is my 12th year teaching French.) 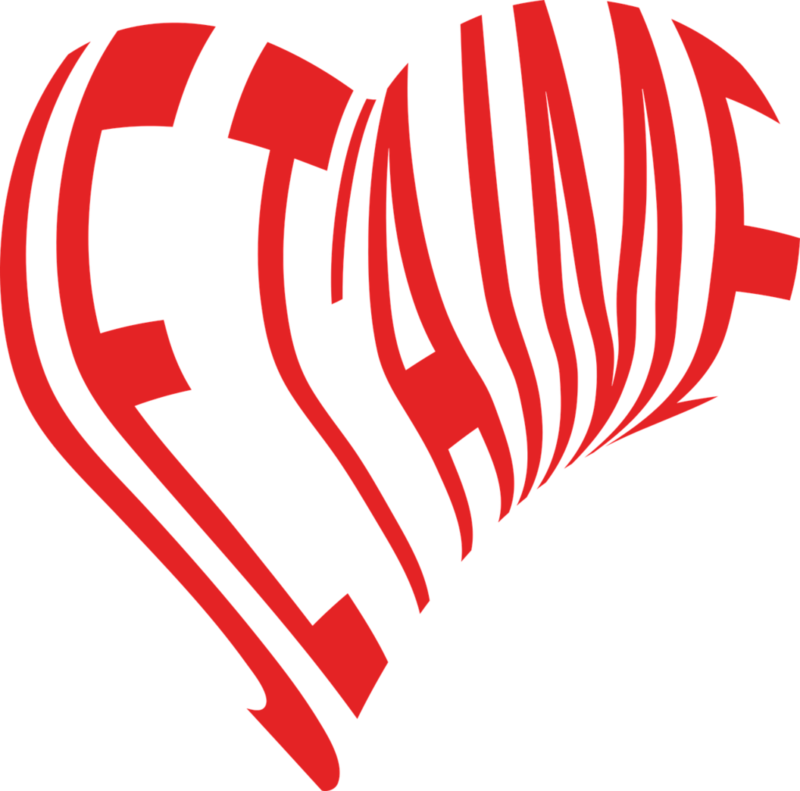 I’m looking forward to testing out some of the Je t’aime unit in the runup to Valentine’s. Thanks again! Thank you so much for your willingness to freely share all of your hard work and resources! They are amazing! I’ve spent most of this year using your old French I materials – they are awesome! I’m prepping the Paris unit now and I was hoping you could give me the information on the book used for the IPA. It looks like an awesome book that I would love to purchase, but I’m having a hard time locating it without a title or author. It has pictures of the monuments and places in Paris with labels and brief explanations. I would greatly appreciate it if you wouldn’t mind sharing that information! Again, thank you so very much for everything you have done and shared! You are an inspiration! !